It is not unusual for Dr. Ali Ghahary’s patients to present with symptoms such as runny nose, itchy or watery eyes, headache, sore throats, nasal congestion and a cough from time to time. These symptoms are all manifestations of the common cold, otherwise known as infectious rhinitis, which is viral related and caused by the spreading of microorganisms (commonly referred to as germs.) In Canada, the common cold is responsible for as many as 40% of work absences and 30% of school absences. While these tiny microorganisms are invisible to the human eye, they exist all around us. They can live in water, dirt, counter tops, the skin and intestines, as well as certain warmer or colder climates. Virus related germs are commonly spread via bodily fluids (mucus, pus, stool), respiratory secretions (coughing, sneezing), or touching a contaminated surface. Some common viral infections include, as mentioned before, infectious rhinitis, in addition to influenza – a highly contagious virus that attacks the respiratory system, and Hepatitis A – a disease of the liver causing fever, nausea and cramps, and is usually brought on by the ingestion of contaminated food or water. While bacterial germs and infections can have similar symptoms to viral infections, they are considered to be much more complex. Bacterial germs can be caused by foods (under-cooked meats, unwashed fruits and vegetables – resulting in something known as E.coli), insect or animal bites, blood transfusions, and even sexual contact. Other common bacterial diseases include strep throat and staph infection. Such bacterial diseases are commonly treated with antibiotics. 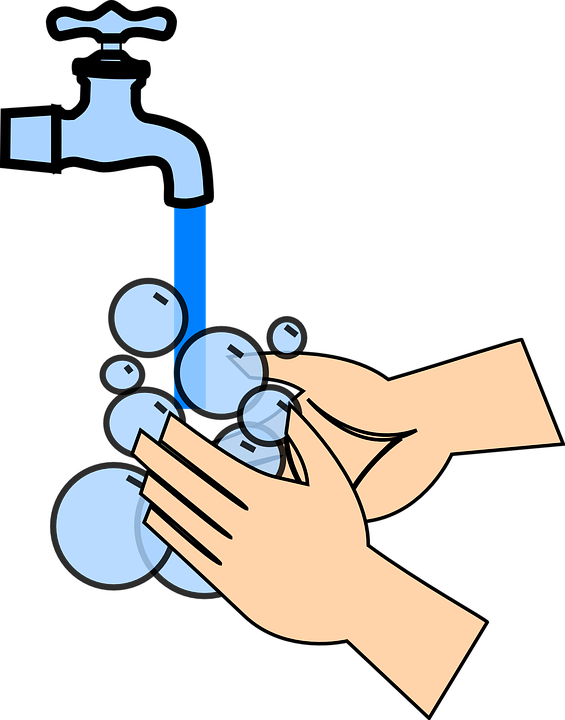 Washing your hands is crucial, and you should do so using soap and warm water for at least 20 seconds. It is worth noting that, if necessary, antibacterial soap should be avoided. There have been no studies showing it to be better than regular soap, and it may in fact breed stronger and more resistant bugs. Make sure your vaccinations as well as your children’s vaccinations are up to date. Vaccines play an important role in protecting against common diseases. Have good nutrition and take supplements. A healthy diet is important for your overall health. Make sure that you avoid eating any meat that is raw or under-cooked, and thoroughly wash utensils. Vitamin C and zinc also support in fighting off the common cold and flu viruses, and garlic, ginger root and cinnamon also serve as great immune boosting properties.